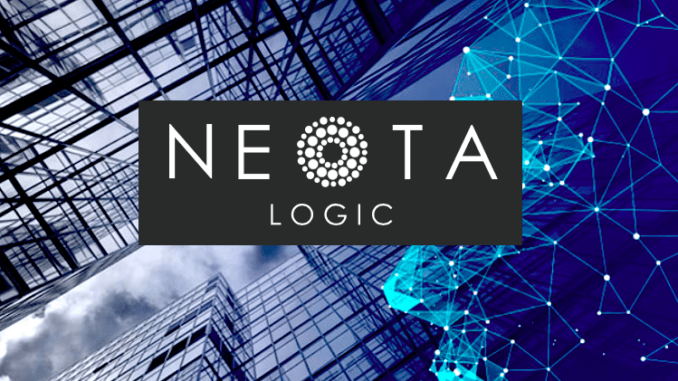 Legal expert systems pioneer, Neota Logic, is to partner with innovative US firm, Actuate Law, to deliver a range of AI-driven legal and compliance solutions to their clients. 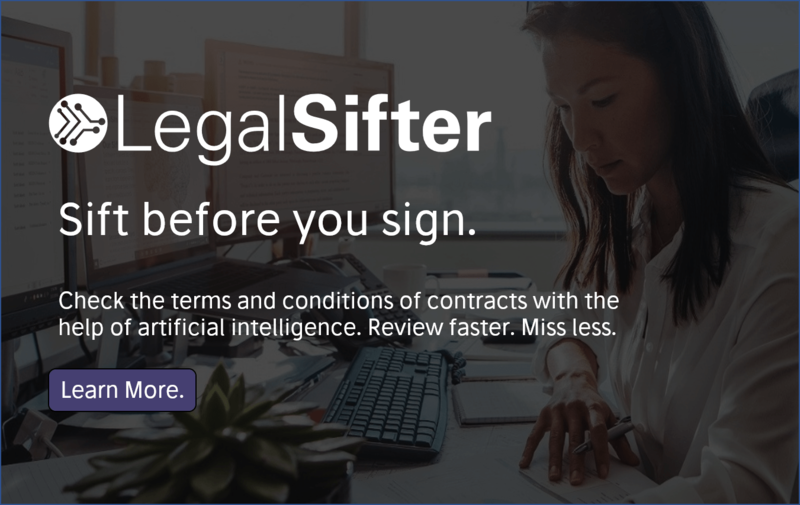 Through its legal tech subsidiary, Quointec LLC, Actuate Law will develop legal expert systems and other tools that automate the delivery of legal and compliance services, the company said. 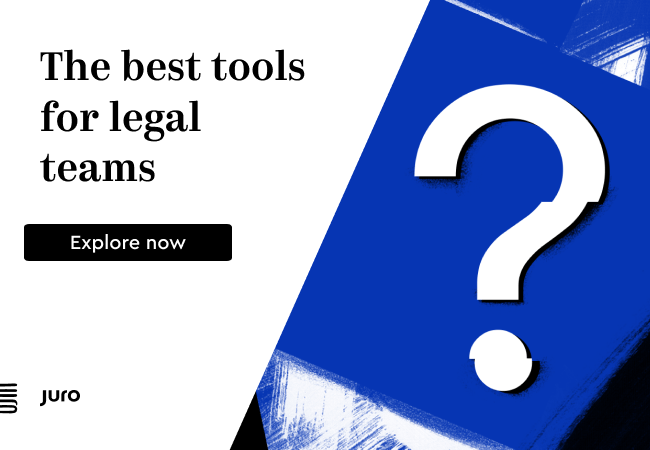 Neota has already partnered with several law firms in this way, for example Allen & Overy has worked with Neota to build a suite of financial services tech tools for its AOSphere group. Actuate Law was founded by a group of Big Law veterans and is based in Chicago, operating on the basis that tech will be an integral part of their offering to clients.